As president of Women Lawyers of Utah, I write in response to the Holly Richardson opinion pieces recently published in The Salt Lake Tribune criticizing Judge Christine Johnson for her sentencing and custody decisions in several cases involving sexual abuse and domestic violence in apparent support of a campaign against Judge Johnson’s retention this election. Richardson’s most recent opinion piece criticizes the role of the Judicial Performance Evaluation Commission (JPEC) in providing information about Utah judges and urges voters to seek out media stories in order to better evaluate those judges. After the first opinion piece was published by The Tribune, WLU reviewed the public material available on the cases cited by Richardson, reviewed the reporting on the cases and spoke with many attorneys who appear before Judge Johnson. We agree with others who have tried to respond that many of the facts stated in that opinion piece are not correct or are taken out of context. If, as Richardson suggests, more credible information on a judge’s performance will come from media reports on that judge’s decisions, the public deserves and demands that the information that is being provided by the media be accurate. As a columnist for The Salt Lake Tribune, Richardson should be very careful about sharing her opinion attacking a judge’s decisions before looking deeper into the underlying facts and circumstances of each of the cases on which she relies. For example, in her first opinion piece, Richardson cites to the case of Gary Wade Brown and asserts that the sentence imposed by Johnson was just a “slap on the wrist” for Brown’s sexual offense. WLU encourage the public to review the JPEC scores and evaluations related to every judge who is on the ballot this year. As participants in the JPEC process, we endorse that process and believe it provides accurate information on which the public can rely. Further, we encourage the public to speak to lawyers, other judges and those involved in the legal system to determine the general reputation of each judge when making a decision about whether judges should be retained. Finally, while we agree that the media can help provide information about judges and their decisions, we are disappointed that Richardson’s opinion pieces contain inaccuracies that should have been easy to discover. The public and Utah’s judges definitely deserve better. 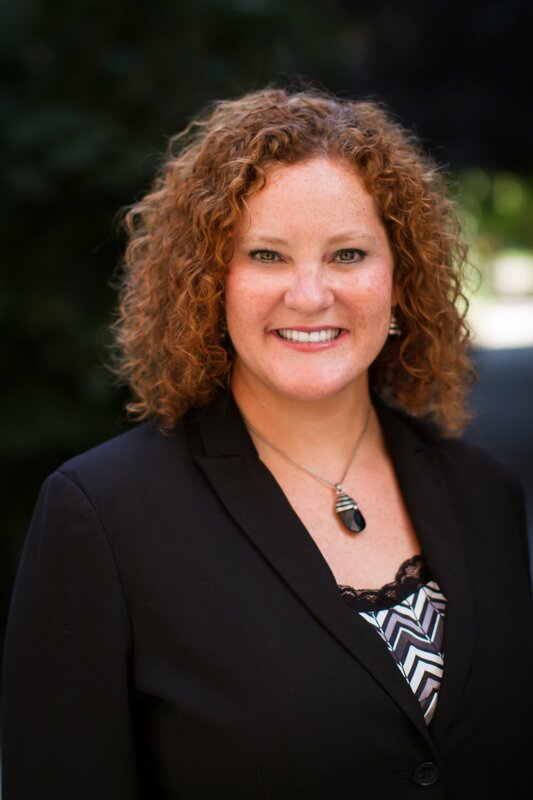 Kate Conyers, Salt Lake City, is president of Women Lawyers of Utah.